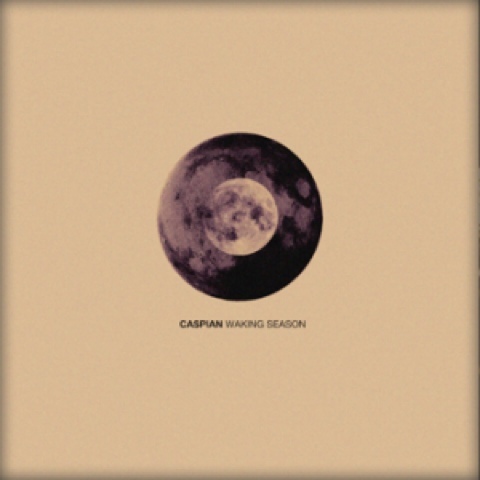 Atlas and the Anchor: Free Friday: Caspian - "Live At The Old South Church"
Free Friday: Caspian - "Live At The Old South Church"
Boston-based instrumental post-rock band Caspian just released their third album, Waking Season this week on Triple Crown Records. The new 10-song album was co-produced by Matt Bayles (Isis, Mastodon) and ups the ante for the genre with sweeping, wide-screen cinematics, heavy, distortion-fed dirges, beautiful sample-driven soundscapes and even vocals (a first for the band) for their best and most ambitious effort yet. In celebration, the band is offering up a free download on Noisetrade of their live album, Live At The Old South Church, which was recorded in Boston in 2010 to benefit Amirah, a Boston non-profit organization dedicated to providing whole-person care for victims of human sexual trafficking. Dylan Mondegreen - "Dylan Mondegreen"
Band Of Horses - "Mirage Rock"